After more than a year, we are proud to be back! 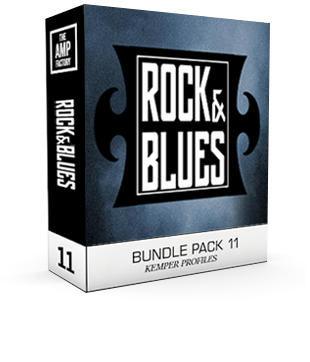 !…This time with a Special Rock N Blues pack. soaring lead tones to be had throughout this Gem!. Over a year and we are once again at this point. – Pack 10 was suppose to be my last, and how I can top that.. well this time Its all captured in a much more professional sounding room, with better mics & mic pre’s, technique is still the same however, just this time this pack sounds more “lifelike” – it really does feel as if the amp is right there with you. – and this is a good good thing!.. We literally recreated what we heard. so we needed to adjust the powersagging, you can disable this if needed.